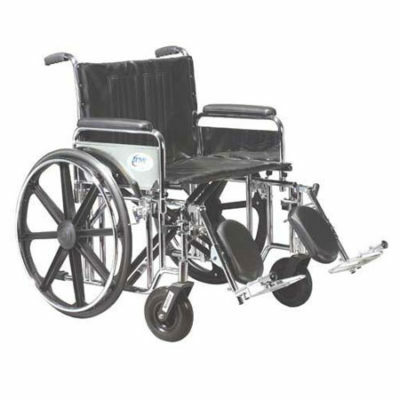 Extra strength aluminum will accommodate individuals up to 500 Lbs. Cross brace attached with aircraft-type rivets. 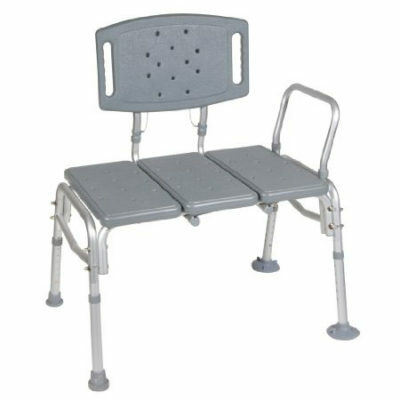 Blow-molded bench and back provide comfort and strength. Drainage holes in seat reduce slipping. 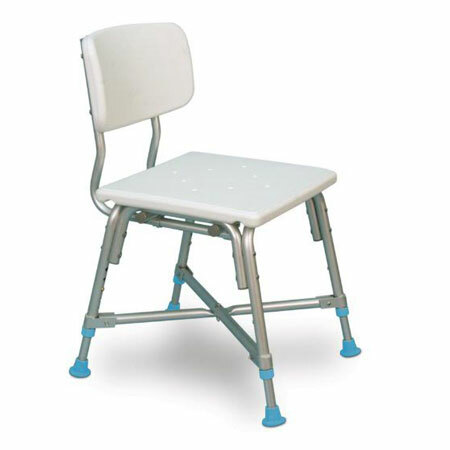 Aluminum Frame is lightweight durable and corrosion proof. 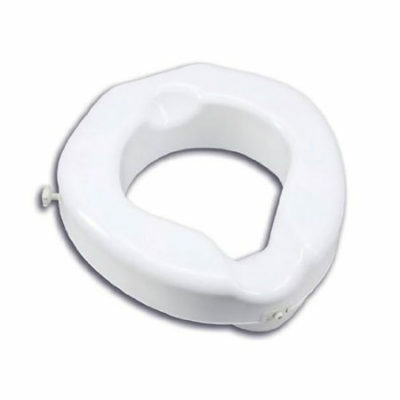 Height: 16 1/2 – 20 1/2 * 20 width seat.